Earlier today, Sony Pictures released the first look at Marvel’s upcoming web-slingin’ adventure, Spider-man: Homecoming. Before we go further, check it out below! 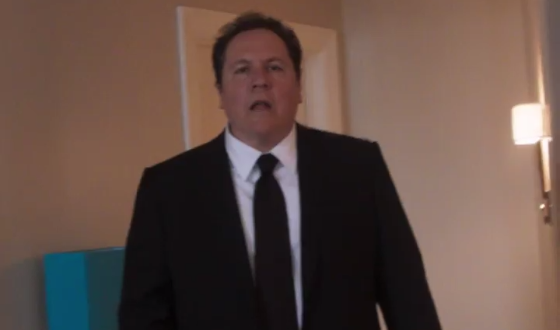 You may have recognized Jon Favreau’s Happy Hogan in the clip. We last saw him in Iron-Man 3 recovering from an accident involving Iron Man’s archnemesis, the Mandarin. Hogan looks much better! In the teaser, Hogan is seen visiting Tom Holland’s Peter Parker and giving him a secret case courtesy of Tony Stark. The case looks to contain Spider-man’s upgraded suit. 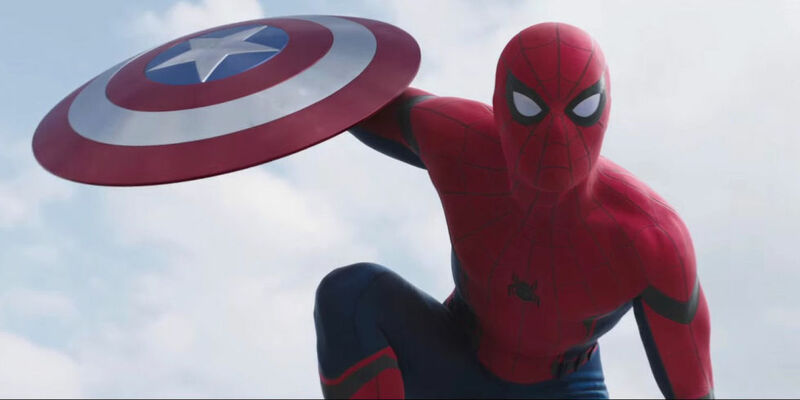 In Captain America: Civil War, Tony Stark took a vested interest in Peter Parker. Eventually, Tony recruits Peter to help him take Captain America into custody. Peter does a stellar job “impressing Mr. Stark” and it looks like he is repaying the favor with a brand new suit. Tony is known to be a tinkerer. In the comics, he has created many Iron Man suits. You can get a good glimpse of this in Iron Man 3. It makes sense that Tony would upgrade Peter’s suit as well. 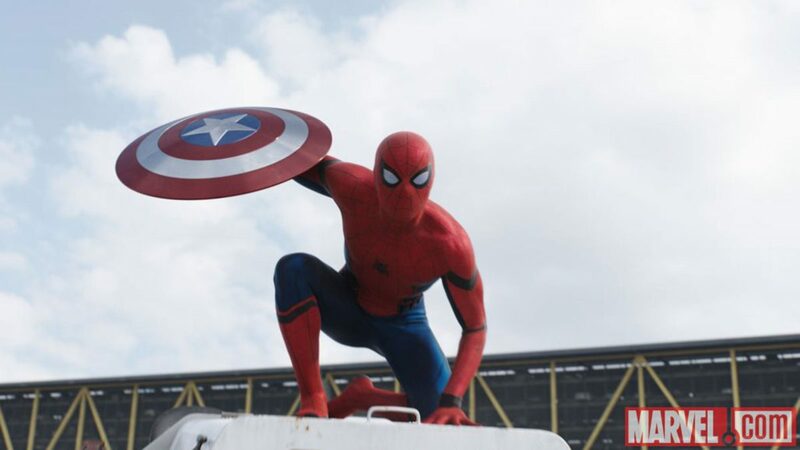 Harkening back to the rich history of Spider-Man, we see a glimpse of Spidey’s iconic web wings. The web wings were featured in Steve Ditko’s entire run in the 1960s. While the wings were purely aesthetic, I’m sure Tony has a more practical reason for them. In the teaser, you can see Peter gliding through the air using the web wings. I have been excited for this film for a very long time. The teaser has only heightened that excitement within me! 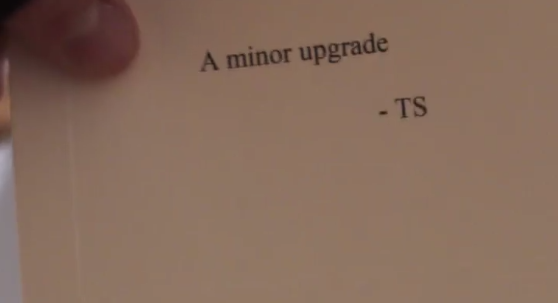 If you want to see the full trailer, check out Jimmy Kimmel Live tomorrow night (Dec. 8). A young Peter Parker/Spider-Man (Tom Holland), who made his sensational debut in Marvel Studios’ Captain America: Civil War, begins to navigate his newfound identity as the web-slinging superhero in Spider-Man: Homecoming. The cast includes Tom Holland (In the Heart of the Sea), Michael Keaton (Batman, Birdman), Zendaya (K.C. Undercover), Donald Glover (The Martian, Community), Jacob Batalon (North Woods), Laura Harrier (One Life to Live), Tony Revolori (The Grand Budapest Hotel), Tyne Daly (Cagney and Lacey), Bokeem Woodbine (Fargo), with Marisa Tomei (My CousinVinny, The Wrestler), and Robert Downey Jr. (Iron Man, The Avengers).